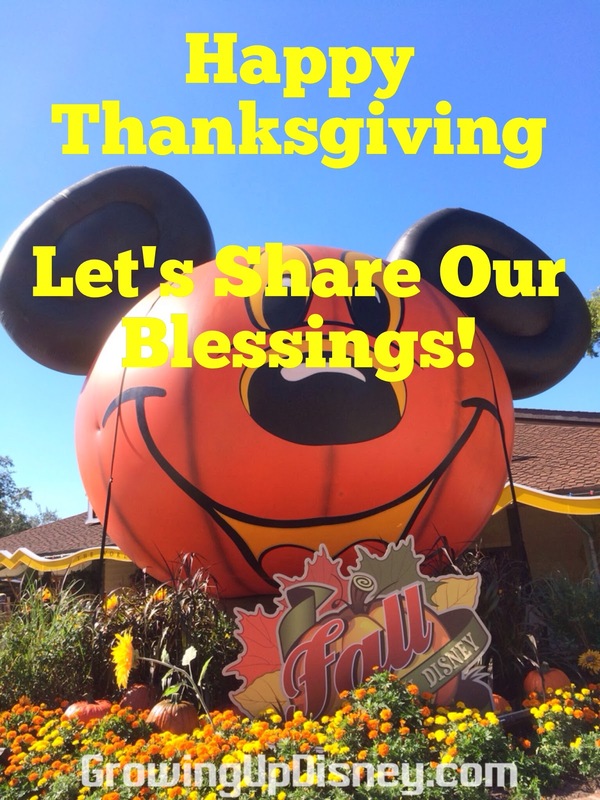 If you are fortunate enough to go to Walt Disney World at this time of year (or ever for that matter,) please remember that you are truly blessed to have such an opportunity. 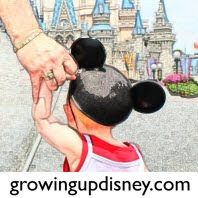 There are many families in the communities we leave for the World who have to get by for a week on what you can spend in one good eat and drink session around World Showcase. So this Autumn, let's all enjoy our vacations and be thankful for the opportunity to go on such a trip. I challenge you to share your blessings with others. Why not send a check to your local food bank or homeless shelter? You could help your church provide food for children who don't have much to eat other than the free school meals. A donation of your time (or money) at Give Kids the World helps children and their parents enjoy a brief and magical break from severe medical problems. We donated food through work & warm coats. Nice everyone helped in some way. We ARE truly blessed. Thank you for reminding us to pass it on!